Books: they’re easy to wrap! (I say this every year, but it’s true). 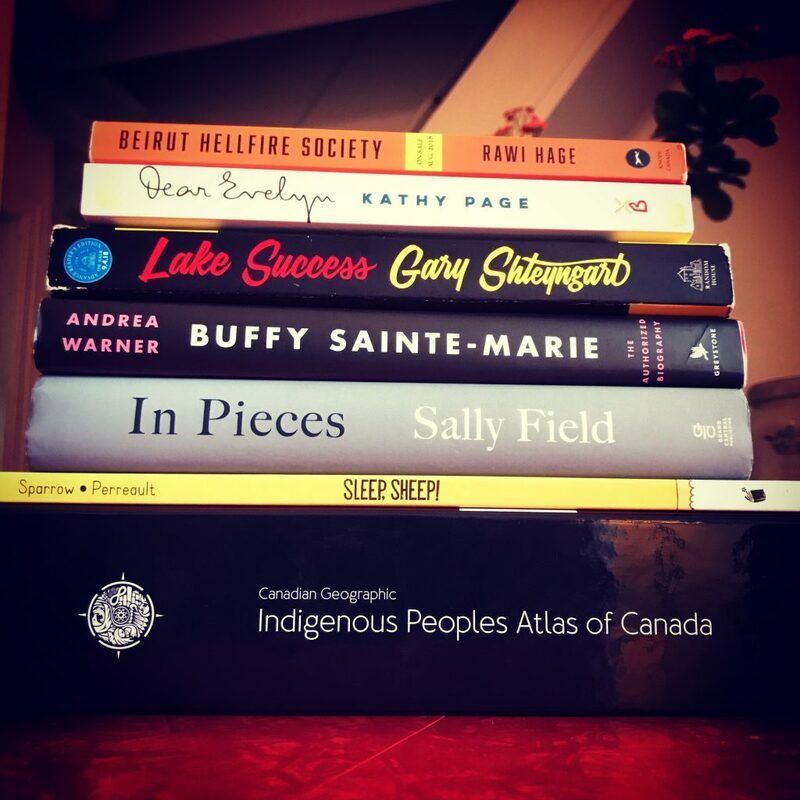 My annual Holiday Gift Guide for CBC Radio’s Day 6 is here.